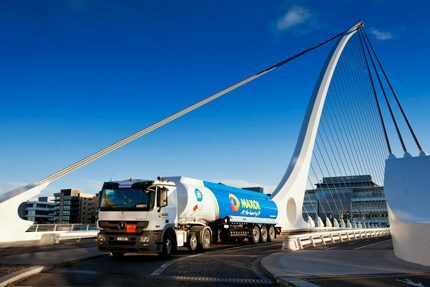 In mid December Maxol Lubricants secured a contract to be sole supplier of lubrication oil to the Irish Naval fleet. The lubricants supplied as part of this contract will be used to service their eight vessels patrolling Ireland’s one million square kilometres of sea. The contract will span a minimum of two years with the possibility of a third. Operating out of Haulbowline, Co.Cork, the Irish Naval Services is one of the three standing branches of the Irish Defence Forces.